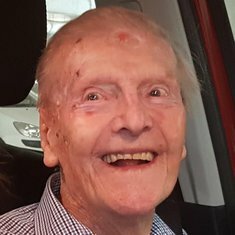 In loving memory of Peter John Arthur Johnson who sadly passed away on 24th October 2018 aged 96 years. 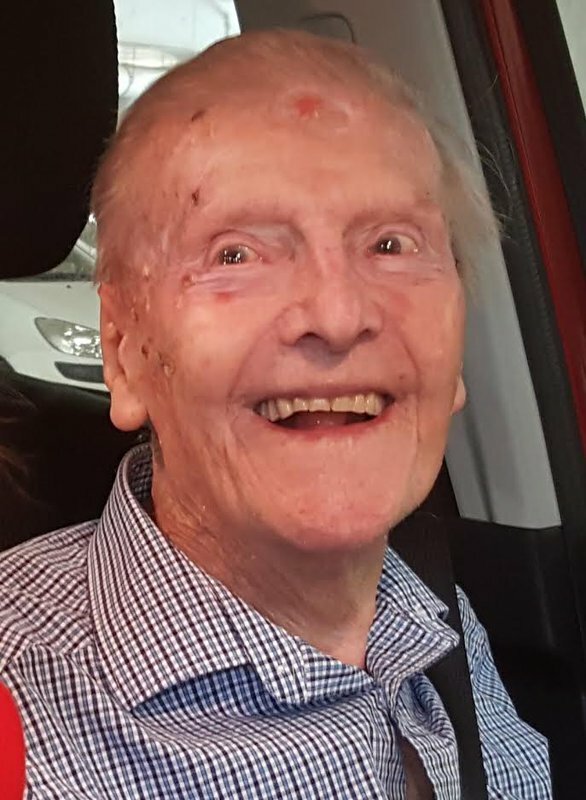 Husband Of Muriel ( deceased 2016), father of Denise, Phillip and Geoff. Peter was an Airline Traffic officer with TAA for several years from 1950 to 1983. Lived at Redcliffe from 1960 to 2013.